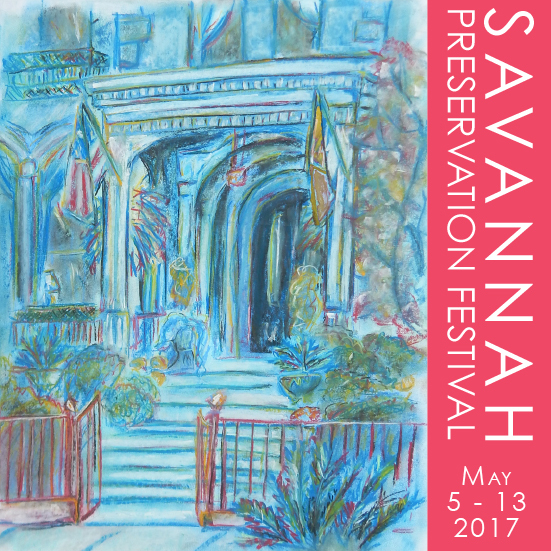 Historic Savannah Foundation (HSF), a leading preservation organization committed to preserving and protecting Savannah’s heritage, will host the 6th annual Savannah Preservation Festival May 5-13, 2017. HSF’s educational festival will demonstrate what makes Savannah unique. Event programming kicks off with a home tour and wine tasting, followed by a free lecture and reception, the 2017 HSF Preservation Awards ceremony and luncheon, and the third annual neighborhood block party at Guerry Lumber Yard (free to the public). Friday, May 5, 2017, tour from 6-8 p.m.; early check-in at 5:30 p.m.
Tour some of Savannah’s finest private homes and sample select wines paired with gourmet appetizers during this self-guided walking tour down one of Savannah’s most beautiful streets. Sunday, May 7, 2017, 6 p.m.
As a Girl Scout from 1st through 12th grade, Julia Bache learned the importance of community service and leadership. 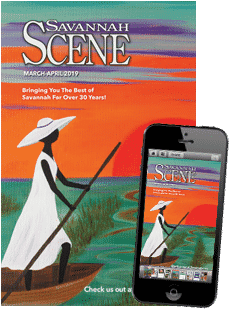 She earned the Girl Scout Gold Award — the highest award in Girl Scouting — for her work in saving historic but endangered Rosenwald Schools and listing the Buck Creek Rosenwald School in the National Register of Historic Places. In doing so at a mere 15 years of age, she was the youngest person in Kentucky to list a building in the National Register. Now a student at the Wharton School of Business at the University of Pennsylvania, Julia is a nationally recognized leader in preservation and has been recognized as a Young Woman of Distinction. 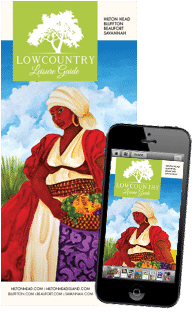 The 3rd annual lecture, established by the Lauretti family, highlights the importance of women in the field of preservation. Friday, May 12, 2017, 11:30 a.m.-1 p.m.
Each year, Historic Savannah Foundation celebrates the best of preservation by presenting Preservation Awards to individuals and organizations whose contributions demonstrate excellence in historic preservation. The award winners will be announced and their projects recognized during HSF’s Preservation Awards Luncheon. Tickets for all events available at myHSF.org.